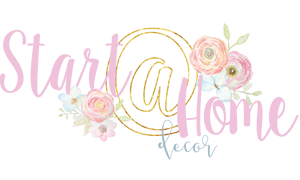 As we are getting ready to sell our home I have been trying to take an area each day and give it a little refresh and declutter. 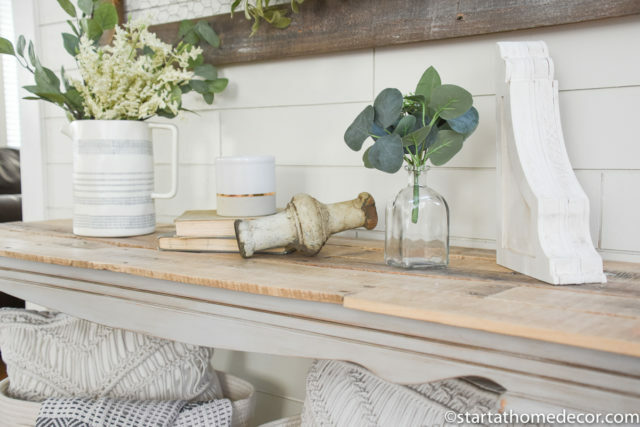 When staging a home to sell, less is more. 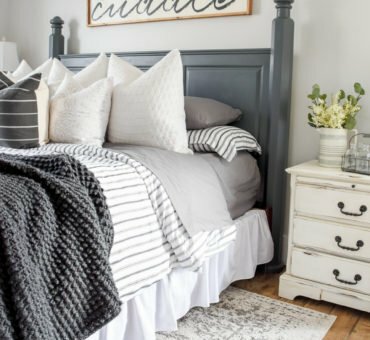 You want your home to feel warm and cozy, but too much stuff everywhere can be overwhelming for the buyer and it can also make your home feel smaller than it actually is. 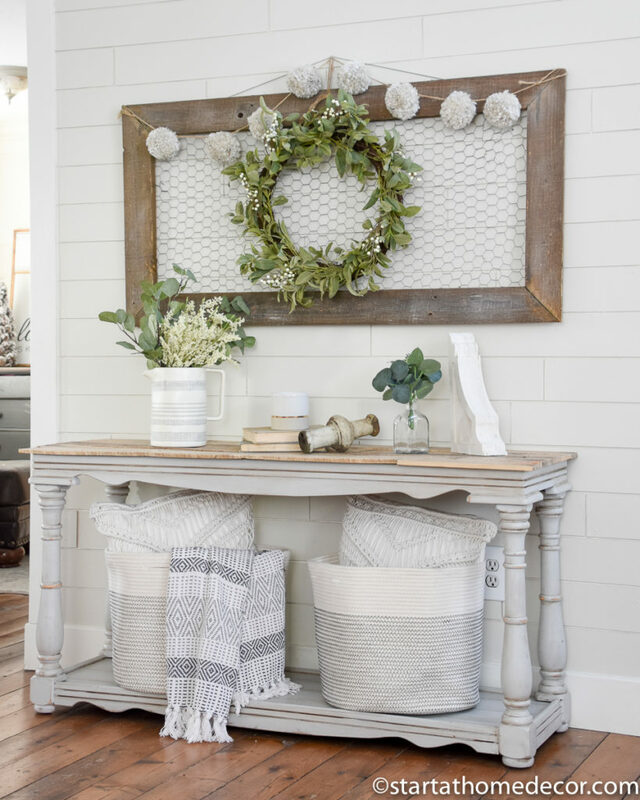 This entry way refresh on a budget is just what I needed to get me going on organizing the space. I usually have this table all decked out for the holidays or whatever I feel like decorating it for, but today’s goal was to streamline everything and make it more neutral. 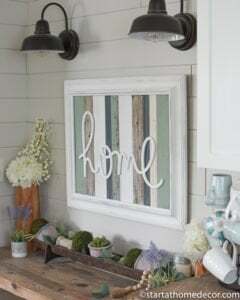 My goal for this area was to make it bright and welcoming, because after all, this is the first thing a potential buyer will see when they come to our home. Use different tones of whites and grey. 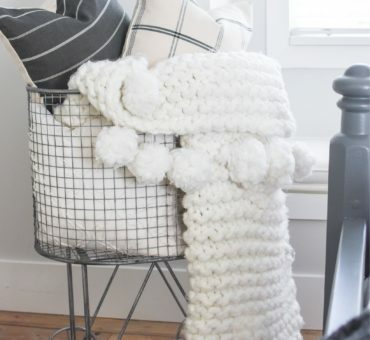 Incorporate textures so the neutral coloring isn’t too boring to the eye. Use a bit of greenery for a touch of color. But the greenery still helps to keep the entire atmosphere neutral. Less is more. Don’t over-decorate a space. I used less decor, but spread them out more across the table instead of clumping items like I usually do. Use baskets. The only thing I bought for this space are the new baskets underneath. Everything else I found around my home. 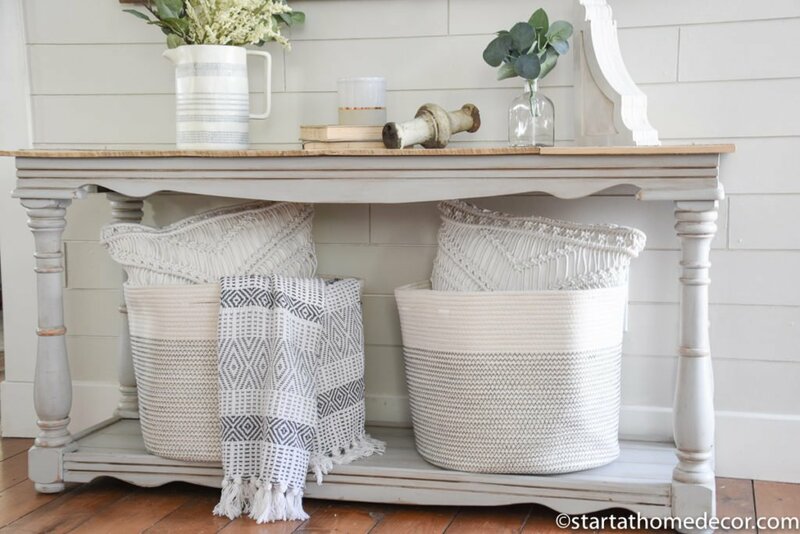 The baskets were only $20 a piece but made a huge impact for the large space under the table. I have a few projects in my head that I wanted to complete before we sold the home, and adding baskets under this table was one of those. I don’t know why, but I had always wanted baskets there so when I found these cuties on Amazon for $20 I decided to go for it. 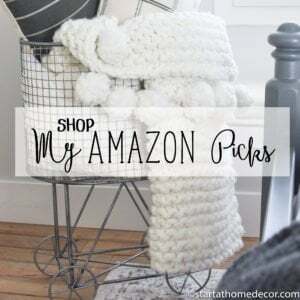 (shop my affiliate link here) They are perfect under this table and can you ever go wrong with baskets? Nope! 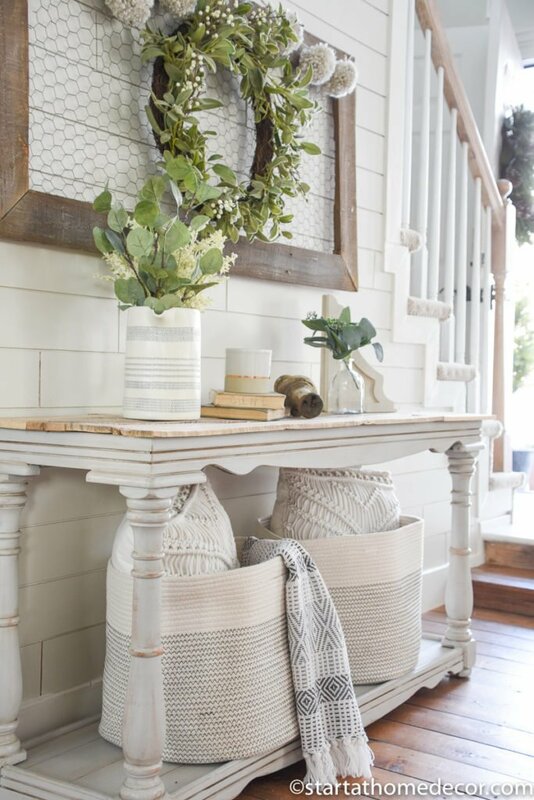 Even if I don’t use this table in the new house I know the baskets will find a home there.